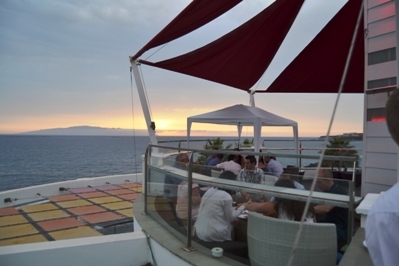 ﻿ Get-together party in a wonderful venue in Tenerife! 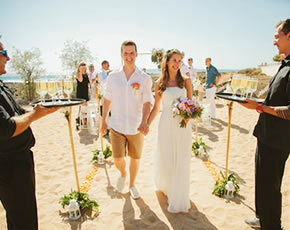 If the wedding guests don’t know each other well or you would like to welcome them in a special way to Tenerife it is always a nice idea to have a get-together party! 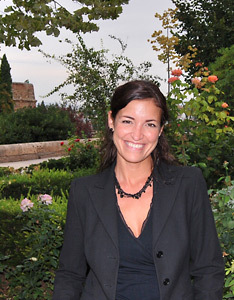 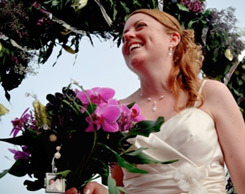 Nadine García Breuer isn’t only a professional in organising weddings abroad, renewal of vows, marriage proposals, after wedding photo shootings and much more but also in organising get-together parties, which will be always remembered by the guests and the bridal couple. 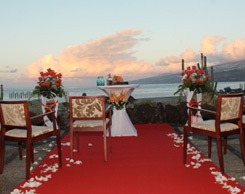 Have a look at the photos and see the perfect wedding venue and party! 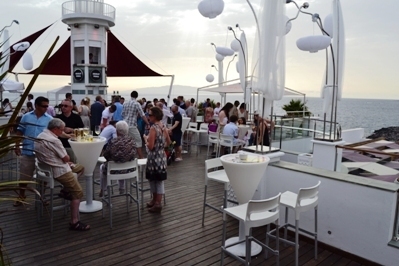 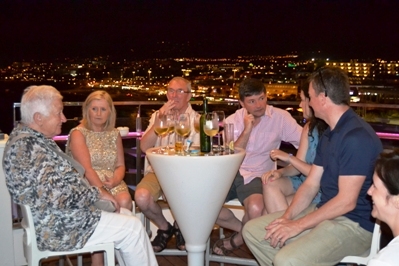 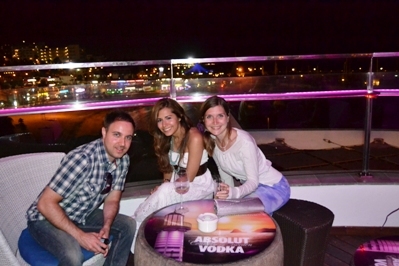 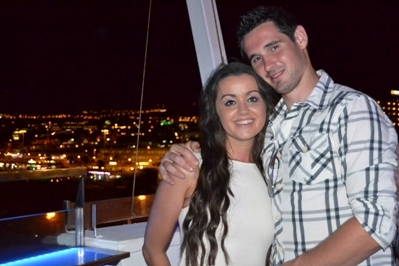 From the moment of their arrival they started to enjoy the wonderful sea view with a drink! 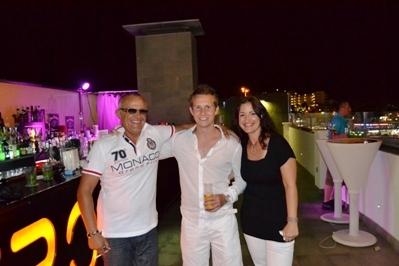 The guests feel very comfortable in this area! 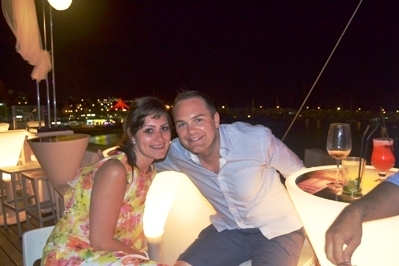 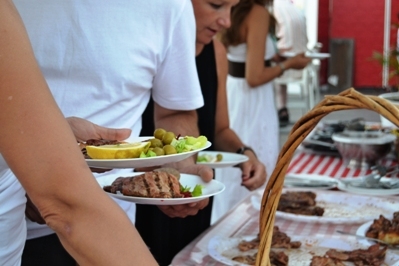 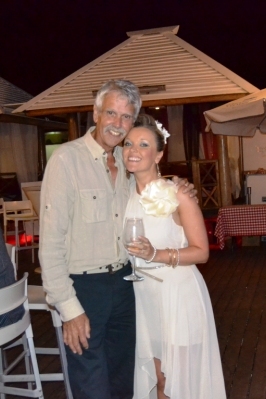 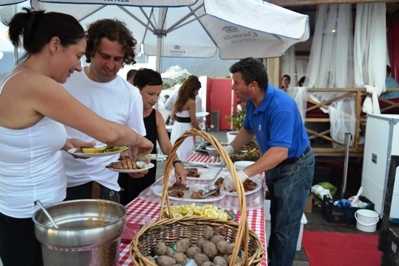 Nadine García Breuer, wedding planner in Tenerife, organised a delicious barbecue for them! 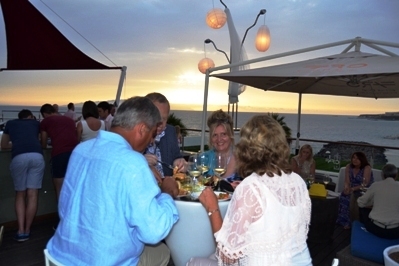 All guests were delighted of the dinner! 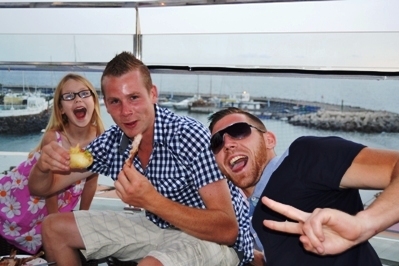 The groom with his close friends! 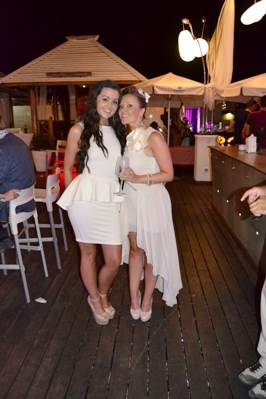 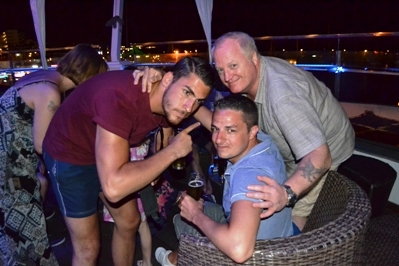 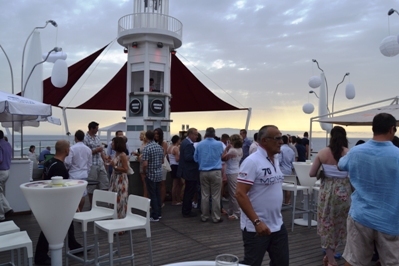 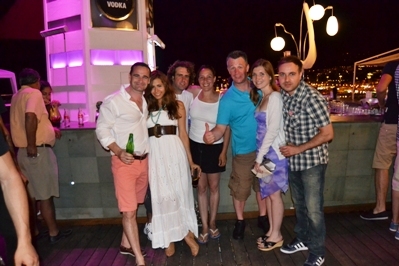 Even late night the pleasant temperatures in Tenerife allow the guests to party outside! 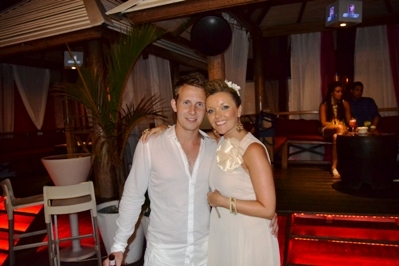 The groom with Nadine García Breuer and on the other picture his beautiful future wife. 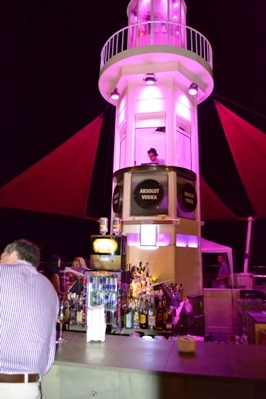 The professional DJ in the lighthouse took care of a perfect athmosphere! 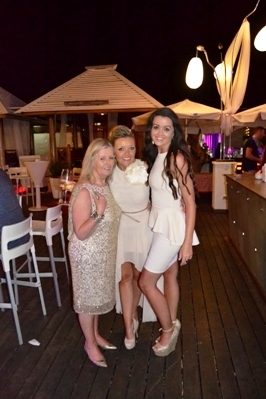 The beautiful bride with a part of her family! 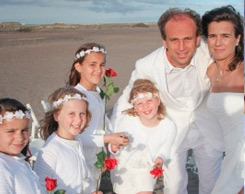 All of them are looking forward to the spectacular wedding tomorrow! 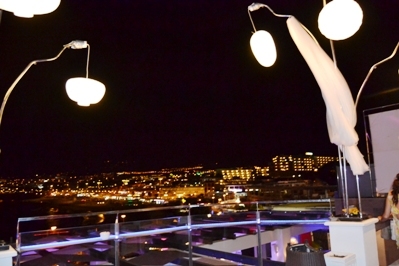 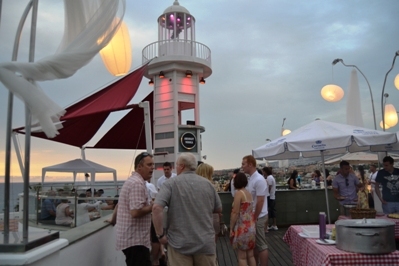 Everybody enjoys the stay at the party and the view to the city lights and the sea! 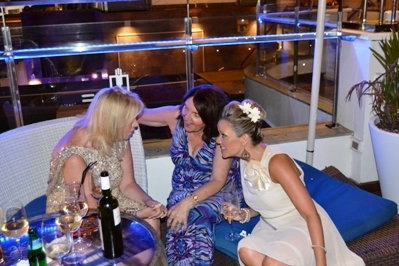 The music is adjusted to the taste of the different age groups! 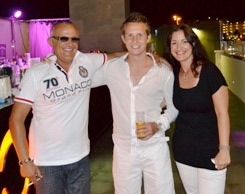 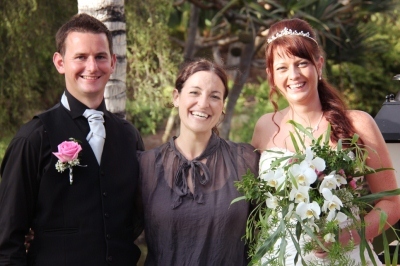 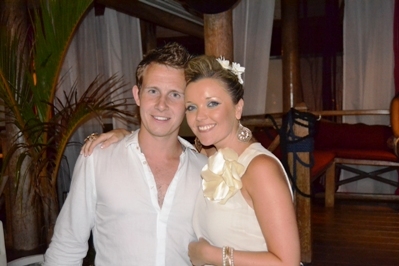 The bridal couple thanks their wedding planner for that great get-together party in Canary Islands! 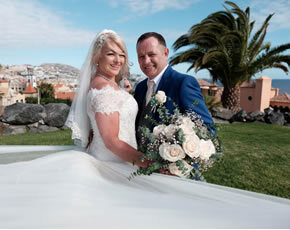 Such a wonderful event in Tenerife in a special surrounding also guarantees that the good mood will continue and hold on during the wedding day!